The barnstorming success of Capcom’s Resident Evil 2 remake has made us hungry for the renewed flesh of classic games. You probably have your own list of games from yesteryear that you’d love to see remade from the ground up in glorious 4K. But not all remakes are created equal. Some games hold up better than others – anyone who’s booted up their favorite DOS classic that wasn’t made by LucasArts or id Software will know this well. That means a number of older games would need a complete reworking of their basic systems. That requires a lot of labour – especially as a remake demands that the feel of the original exists in some form too – and that’s work any publisher that owns the rights to classic games may not be willing to commit to. While that’s a bit of a downer, it does help whittle down our own list of classic games we’d like to see get the Resident Evil 2 treatment. What games would be able to find a place in the videogame landscape of today? Here’s the seven games we’d love to see get a modern remake. 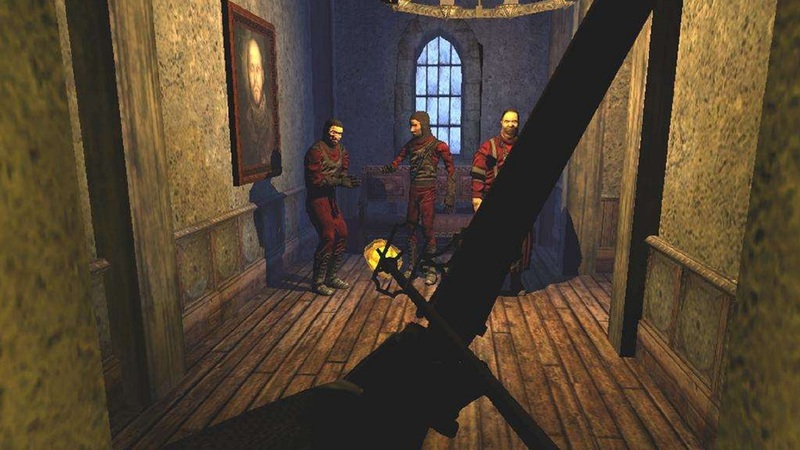 Fans have been after a remake, or at least a remaster, of this 1999 gothic classic for years. Penned by Uncharted writer Amy Hennig, the time-travelling vampire drama is still an example of game storytelling at its most effective. But the pseudo-Zelda block puzzles and glacial hack-and-slash combat of this moody jaunt have gathered a lot of dust over the years. A total reimagining that brings it all up to date and restores some of the reams of cut content would do wonders to shake that loose. This is one of the most radically unfinished games of all time so we’d love for a first-rate team to finally get a chance to complete the story arc. We could easily throw the rest of the original MGS trilogy onto this list alongside the first game. Both the mind-bending plot of The Sons of Liberty and the survival-oriented critter roasting of Snake Eater stand out even today. But both of those are still perfectly playable, while the no-frills stealth of the original is in definite need of an update, even after the 2004 GameCube port by Silicon Knights. 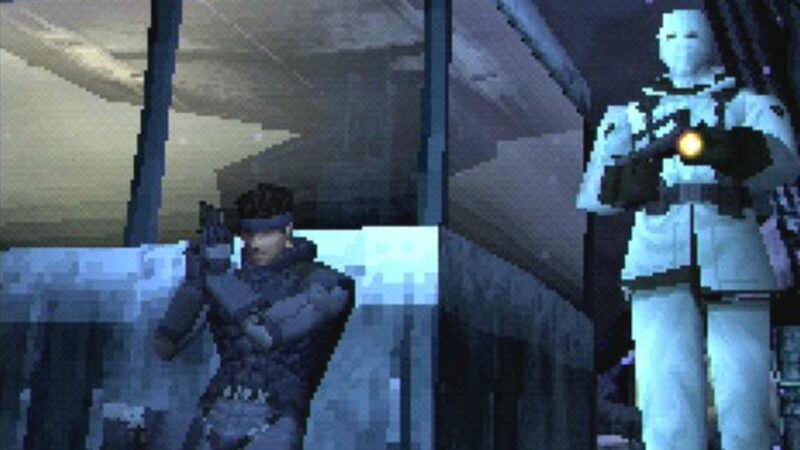 Aside from adding mod cons like aiming down the sights, the boss fights could do with an overhaul – Psycho Mantis blew our minds back in 1998 but his mind-reading gimmick wouldn’t hold up today. Given that, like Resident Evil 2, this is a beloved game with a tight scope and manageable length, it’s among the more likely games to get a remake. Crimson Skies was hailed as cutting-edge and revelatory when it came out in 2000, but is now antiquated. And that’s not because it’s led by a distinct alternative 1930s setting. Muddy textures, a questionable frame rate, and overwrought voice acting all struggle to close the gap prised open by the passing of time. It’s also true that sky piracy as a concept ages the game. It’s of an era that produced a number of forgotten gems like Skies of Arcadia, each of which have since fallen out of favour. Still, Ace Combat 7 has shown that there’s still an appetite for flight games. 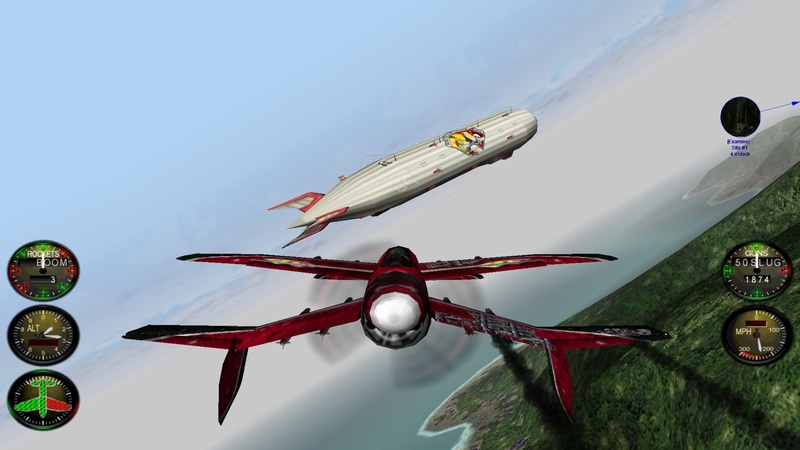 A Crimson Skies reboot should be able to pick up speed in the slipstream of that game’s recent success and hopefully bring about another golden era for the genre. Hailed as the greatest immersive sim ever back at the turn of the century, Deus Ex remains one of the most influential games of all time, spawning the likes of 2017’s Prey and the upcoming System Shock 3. 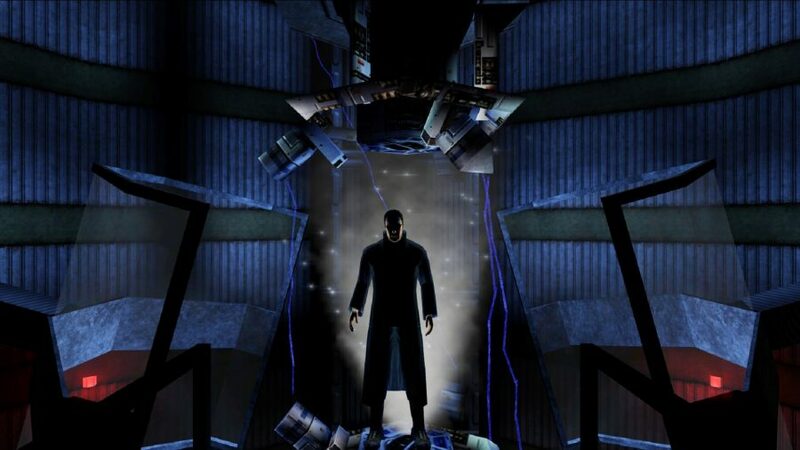 But while the conversation around Deus Ex continues to swirl, those trying to play it for the first time nowadays are left a bit baffled, due to its arcane controls and lack of effective tutorialisation. 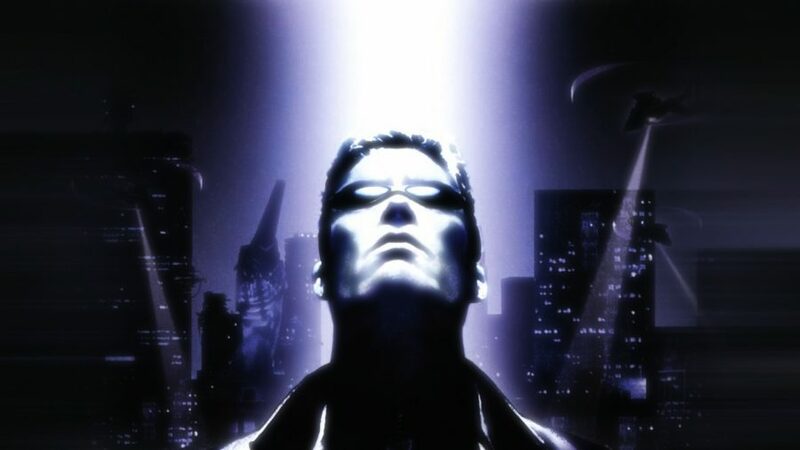 Given the insurgent popularity of intelligent sci-fi in the media and the hype surrounding the upcoming Cyberpunk 2077, it’d be a great time for a talented studio to give the first Deus Ex the remake treatment. Star Wars Dark Forces is one of the best FPS titles in the classic games catalogue, but it's been forgotten by many - that could be about to change. A team led by an Obsidian developer is now remaking the shooter in the Unreal Engine. It's a couple of years into development and it's already looking out of this world. Rockstar’s take on the superficial glitz and cocaine-white beaches of South Florida is among its best work. To play it now, the sunsets are still striking, the radio stations are as hilarious as ever, but the mission design is criminal by today’s standards. 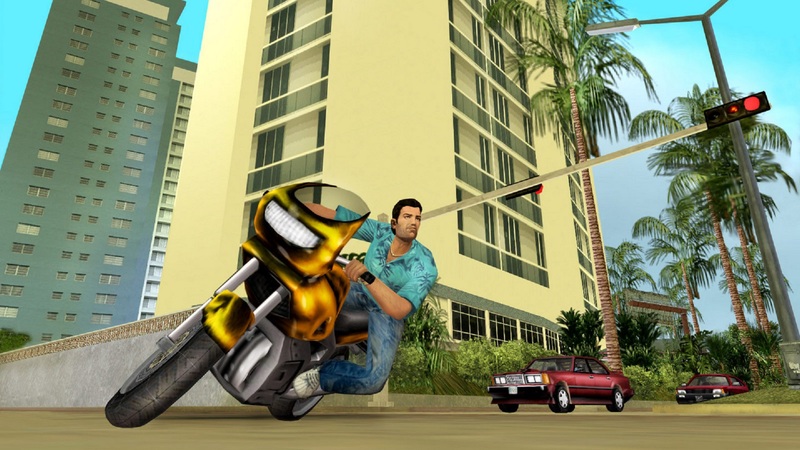 Redesigning an open world to the standards of 2019 is quite a task, even one as relatively small as Vice City, but it’d be great to see this vision of 1980s Miami pop like it used to. Knowing the tidal waves of money that Rockstar continues to collect from two successful live games, it seems unlikely that it’d take the plunge on it, so this might be one for the modders to pull off. 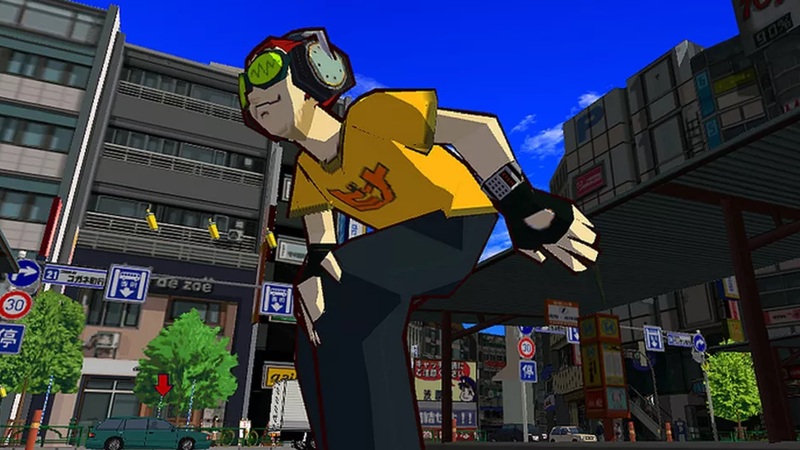 The original Jet Set Radio still looks amazing today – as long as you don’t see it in motion. While this Dreamcast classic stunned with its kaleidoscopic aesthetic and goof-punk charm, attempts to revisit it are a heartrending experience, due in part to its labyrinthine level design and floaty controls. It’s a harsh reminder that Jet Set Radio was always more of an awesome attitude than an awesome game. But that means it’s ripe for someone to give it the great controls it always deserved. Alright, Jet Set Radio Future was a skate in the right direction, but a total overhaul would finally turn this radical oddity into a must-play. Muddling around in the first two Thief games’ expansive, non-linear stages with minimal directions can prove a bit frustrating. Especially if you’ve been raised on more recent stealth game classics like Splinter Cell: Chaos Theory. But the legacy of Thief alone makes these games deserving of a second life. 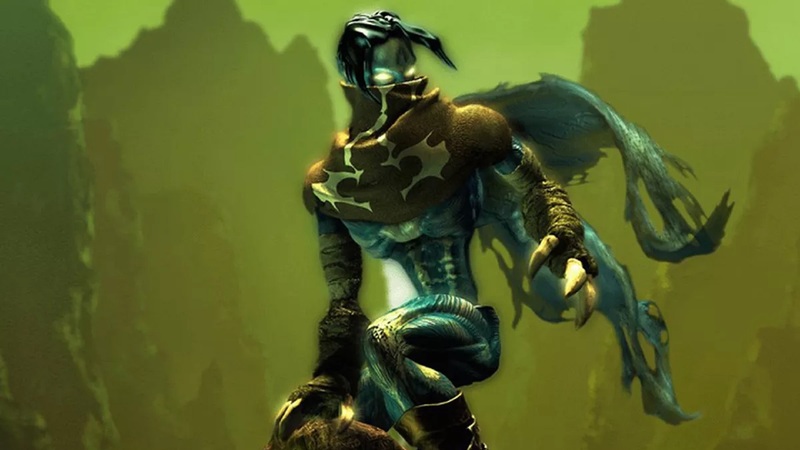 If the environments were rebuilt to the standard of Dishonored – or even the third entry in the series, Thief: Deadly Shadows – and some of the late-‘90s jank was removed, these games could be appreciated once again for their deft worldbuilding and great character work. And please, whoever does the remake, use 2014’s Thief as a lesson in what not to do. Watching the Persona series grow in both popularity and acclaim over the years has been a great pleasure. But it’s hard to recommend Persona 3 to newly-minted fans, particularly as it doesn’t let you control your party members. Though the PSP port did quite a bit to assuage those concerns, Persona 4 got a loving remaster on the PS Vita, and some sort of expansion is coming to Persona 5 soon, which means those who cut their teeth on the game that introduced the now-famous Social Link system remain underserved. Adding all the tiny improvements that Atlus has brought to the basic template that Persona 3 introduced would go a long way towards making the best story in the series accessible to newcomers. Considering the unexpected blockbuster success of Persona 5, Atlus certainly has good cause to do this, so make it happen, please. We’re begging you.